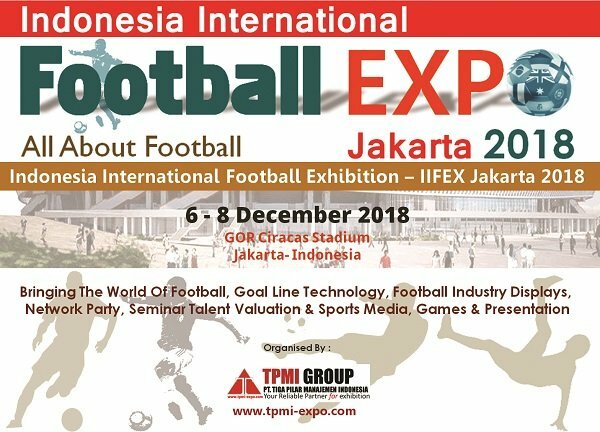 The Indonesia International Football Expo (IIFEX) 2018 is the first event in Indonesia where all innovations in the field of football are presented. The theme of the event is football and all things related to it. The IIFEX offers a range of products and services regarding the football industry world wide. Showcasing more Football equipment and inventory manufacturers, stadium building and maintenance companies, supplements, football academies, sports agencies and manymore.